So, you’ve got a bunch of old blinds in your home and your considering upgrading them to smart blinds. But you probably have all kinds of questions, just like I did about what the best smart blind options are. I’ll never forget, one day back when I worked for the cable company. I was helping on a cable and internet setup in this guys $2.5 million dollar home. The guy wasn’t even there, but his two personal assistants were, along with his AV guy. I wish I had the money to have two personal assistants and an “AV guy”, but I digress. The AV guy was getting the low down on what they wanted to automate within the house. One of the big options that he wanted was to make sure that the blinds were automated so that he could look out at the mountains when he was sitting in his home in Florida. But not everyone has the money to install new smart blinds. So I have found a few ways to make your dumb blinds smart. So there are only a couple of smart blind or window shade kits that I can really recommend to you at this point. Both of these come in at around the same price point. Although, as with everything smart home related, there are always new companies coming out with something innovative and better than what already exists. The first option I’ll cover here is the Blind Engine kit. Blind Engine started off over on Kickstarter and has since become a well-respected brand within the smart home community. It’s not really that hard to understand why people are so in love with the idea of having motorized blinds and shades. Obviously installing your own motorized blinds are a huge pain in the tuchus to install though and can get very expensive if you have a lot of windows that have blinds that you want to convert over. Enter Blind Engine, who doesn’t seem to get a ton of great reviews though, and I can only assume that it is due to user miscalculation as they have worked justs fine in my tests. However, it does come with the caveat that you know what kind of blinds they support, the weight range they support, etc. Blind Engine claims that they work with roll shades, roman shades, horizontal blinds, vertical blinds, and roll type curtains. However, they do not support cloth curtains, blinds with lock buttons, pull cord blinds, blinds with a large connector (which you could change out anyway), and they definitely don’t work with cordless blinds. It comes with two different gears which can work with normal string cords, small ball chains, and large ball chains. Which are 1.6mm to 4.4 mm and 4.5mm to 6.6 mm on the larger end. Blind Engine’s max capacity is 10ft by 10ft and can hold up to 15lbs of weight. However, those numbers are not necessarily static as they can be affected by variables like type, cloth, etc. So keep this in mind if you are considering buying them. Emergency Auto Stop (Automatic stop feature if the line catches, or if it detects additional abnormal weight or pressure. The best part of these blinds as far as I was concerned was the 3-minute easy installation. 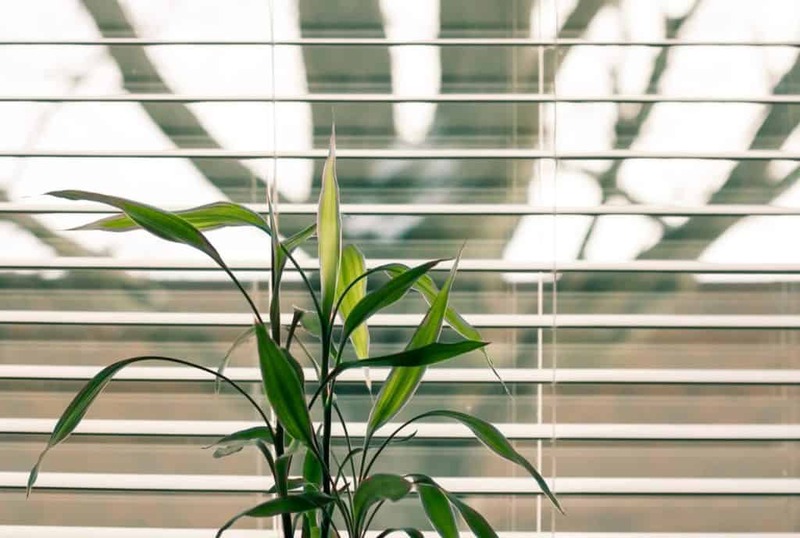 I highly recommend you make sure that your blinds are compatible before buying though, but otherwise, it is an excellent product and is a very cost-effective option. If you want to check out their current price on Amazon here’s the link. So, one of the biggest concerns that I have with smart blinds is how much my power bill will go up from myself, my wife and my 7-year-old playing with them. Not to mention when my best friend shows up and finds out that he can make the blinds go up and down with his voice. It’s cool, but all I see is my power bill going up! That’s where MySmartBlinds had me! Their blinds run off solar power, so there’s nothing to plug in. The biggest downside to these is the pain of installation compared to the Blind Engine. The other downside is their compatibility in my opinion. They are only compatible with 2″-3″ horizontal blinds. Also, MySmartBlinds are not compatible with mini blinds, roller shades, cordless blinds, nor cellular or honeycomb style shades or blinds. They have a great app that is compatible with both Apple or Android devices though and all in all it worked well once I went through the pain of installation. You can also set daily and weekly schedules to have them automatically go up or down at certain times of the day. Also, you can also pair this with Alexa or Google Home so that you can control them with your voice. If you are interested in checking out the reviews and current pricing you can find them over here on Amazon. 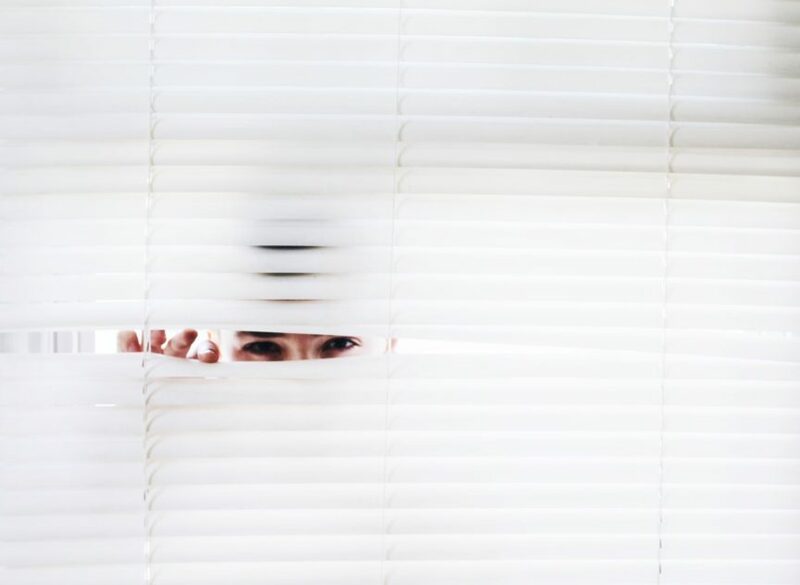 If the idea of installing something to make your existing blinds smart scares the crap out of you, then you might want to consider just buying and installing new smart blinds or having someone else do it for you. There are a few companies out there making smart blinds, but honestly, the only one that I would personally recommend is Lutron. You can control them by using Amazon Alexa, HomeKit and Google Assistant. The cool thing about Lutron is that they offer smart blinds off the shelf. You can actually go right to their website and create custom designs for each of your windows. You can choose from both honeycomb and roller styles for your smart shades as well. Which kind of limits your options, so it kind of is what it is from that perspective. Their Smart Bridge works with Nest, SmartThings, Wink, Logitech Harmony, and Sonos. That way you can truly get your home connected and working cohesively. If you want to check them out, you can go directly through Lutron’s website and see if it’s the right fit for you. Ikea just announced that they are bringing their smart blinds to the US in 2019! They’ll have a built-in rechargeable lithium-ion battery and in fact, they will probably cost quite a bit less than the Lutron option from what I understand. So if you are thinking about going all in on smart home blinds, then you might want to wait until then. If you are just a die-hard, hands-on, DIY kind of person and want to do this the hard, but less expensive way, you could always try out the instructions given in this lengthy guide on making your own smart blinds and setting them up yourself. So, what do I personally recommend? I think it really all depends on your comfort level. But I’m personally a big fan Blind Engine if you just want something that works out of the box without a lot of install time involved. The other solutions I mentioned definitely involve more time and at the end of the day, I don’t have that much of it to waste. Hi, I’m Kevin, and Smart Home Gadgets are my thing! I've invested a lot of time and money into buying smart home products and trying them out. This site is focused on helping you with your smart home journey. I try to provide the most helpful content in a common sense manner. Hopefully, you will enjoy my posts and be a regular around here. Best Smart Kitchen Appliances: What’s Cookin in 2019? This site is owned and operated by DIY Smart Home Guide. DIY Smart Home Guide is a participant in the Amazon Services LLC Associates Program, an affiliate advertising program designed to provide a means for sites to earn advertising fees by advertising and linking to Amazon.com. DIY Smart Home Guide also participates in affiliate programs with B&H, Adorama, Clickbank, CJ, and other sites.